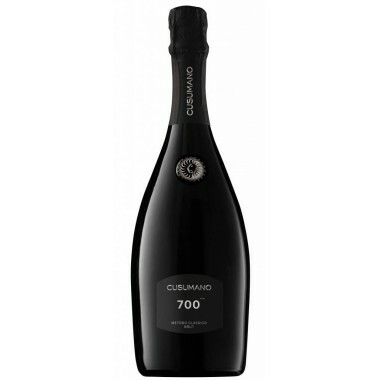 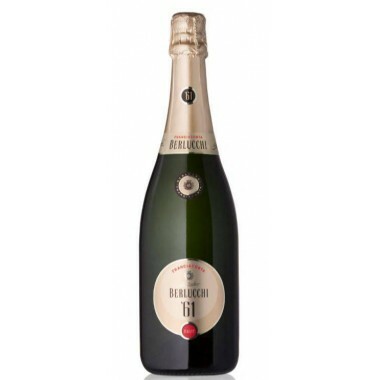 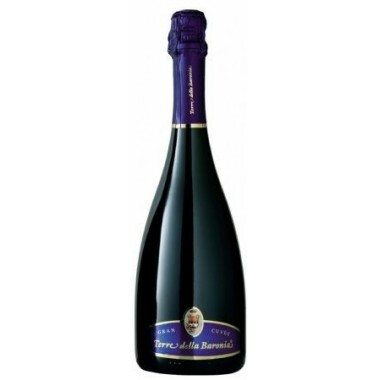 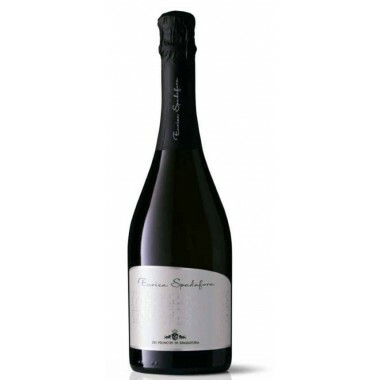 Frescobaldi Brut – Methodo Classico – On Offer here | Saporidoc UK. 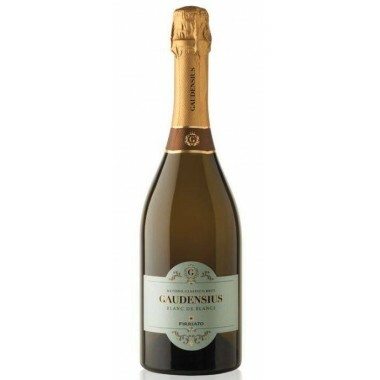 Pairs with Appetisers and seafood antipasti, cold cuts and pâté, fish-based dishes with full-flavoured sauces, boiled meats, and aged cheeses. 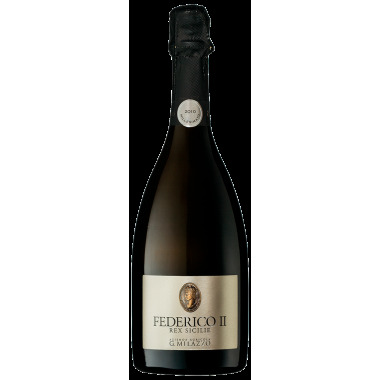 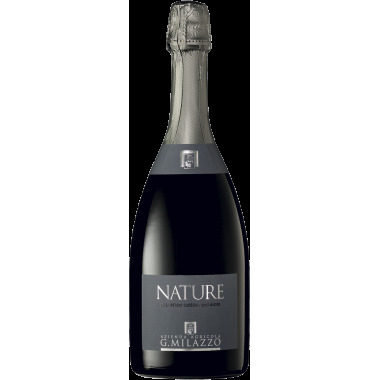 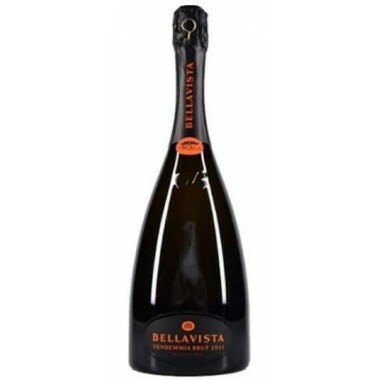 Serve at 6-8 C.
The Chardonnay vines for the Frescobaldi Brut Trento DOC sparkling wine grow in the Frescobaldi vineyards in the Trentino region. 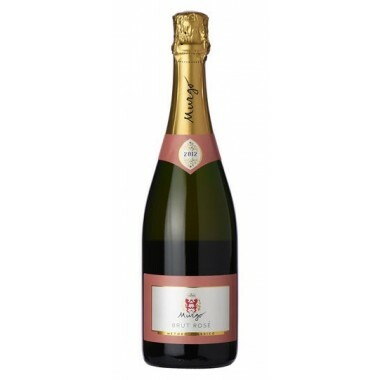 Perlage: Very fine and persistent perlage. 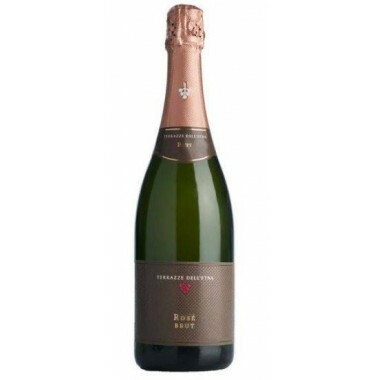 Bouquet: The nose is perfumed with notes of white-flesh fruits, clean scents of butter and bread crust. 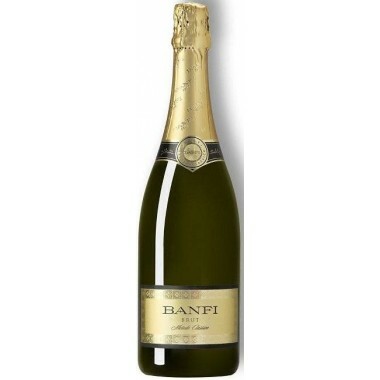 The varied and complex fruity tone is then joined by hints of pineapple and lemon. 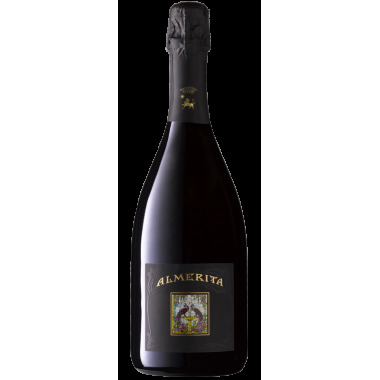 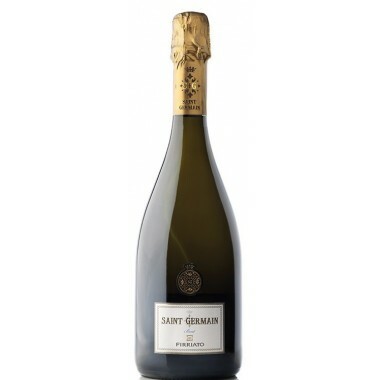 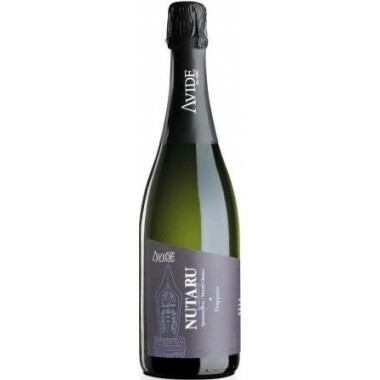 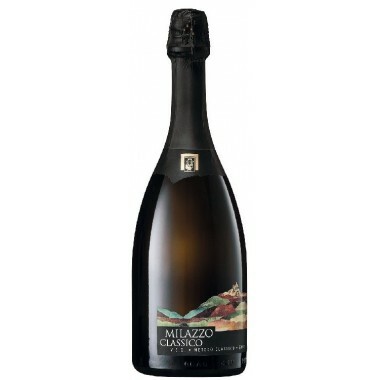 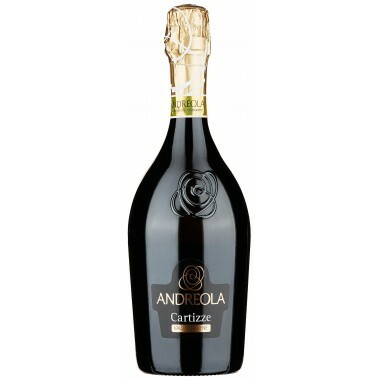 Taste: The palate is soft, velvety, with a refreshing vein of acidity and a solid, but not excessive body. 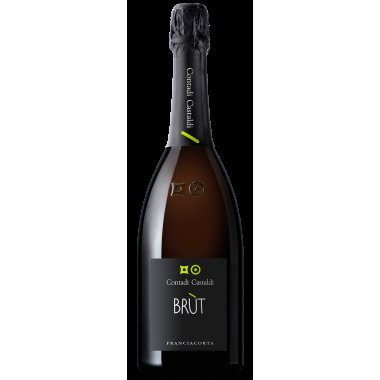 The slightly citrusy finish notably prolongs the persistence.